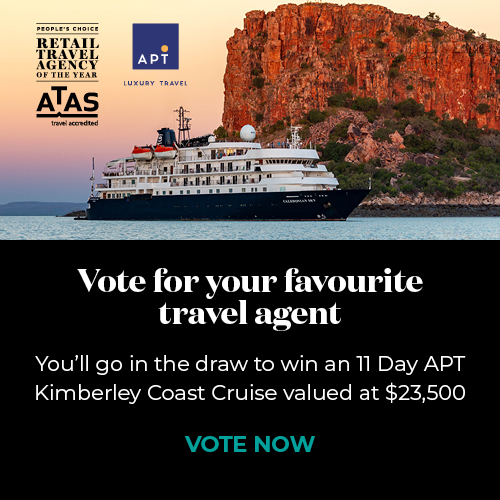 Travel Associates North Queensland is a locally owned and operated Travel Agency made up of five franchise stores in Townsville, Mackay & Rockhampton. While leisure travel is our primary business, we also specialise in escorted travel groups, school travel groups and corporate travel. Our professionally trained consultants offer a wealth of knowledge on many destinations around the world. 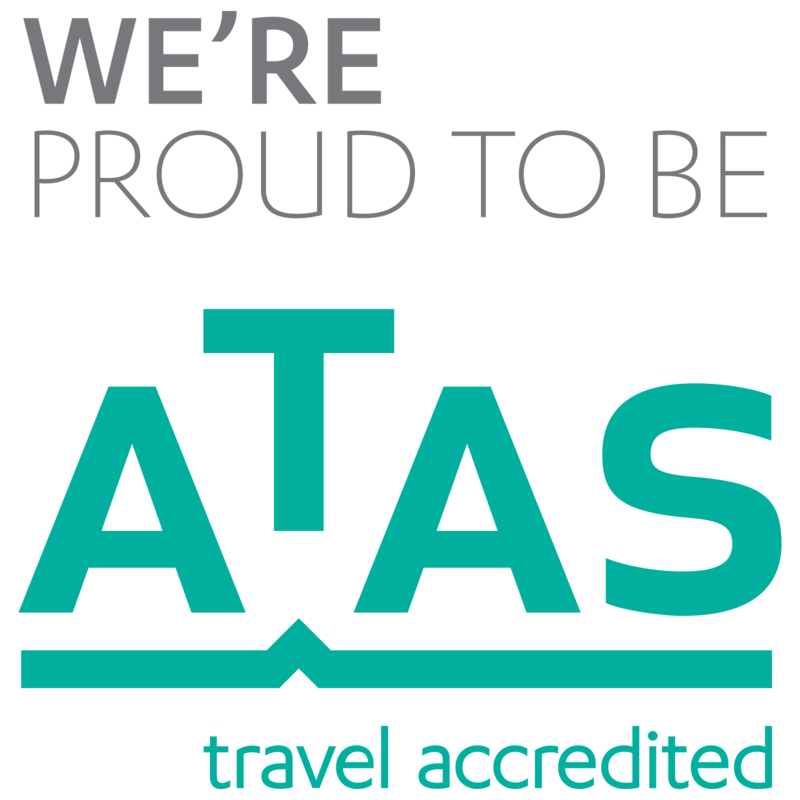 We pride ourselves on our commitment to continually striving to offer the highest level of service to our valued clients which has been recognised within the travel industry and wider community.